HoopPlay is the premiere youth basketball tournament company in the USA. We pride ourselves on esposure, organization, affordability, and our passion for todays youth. We host tournaments and camps for youth grades k-12. The skill levels vary from elite travel teams to community rec teams. 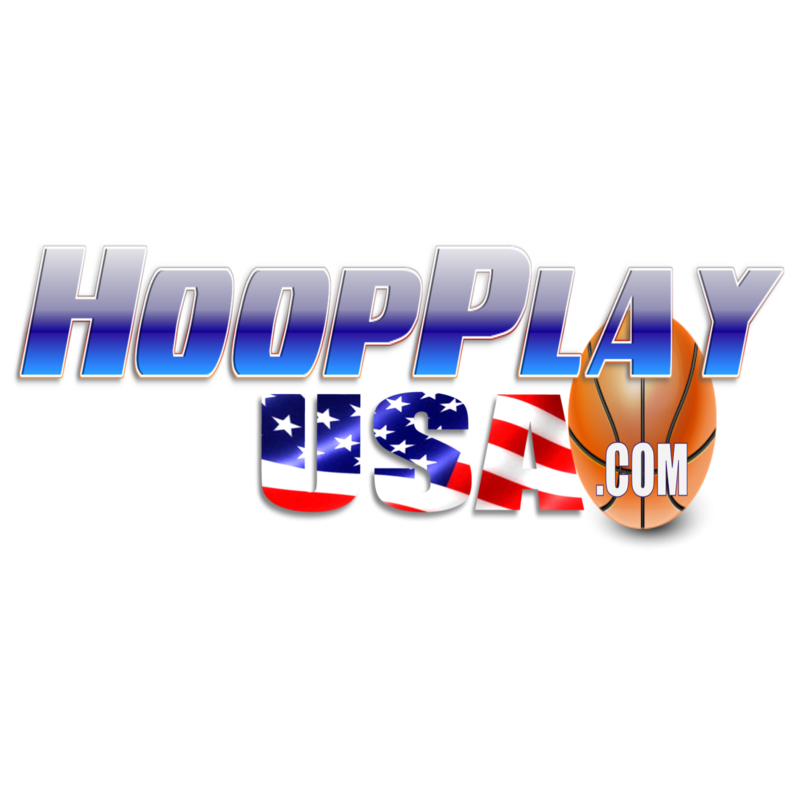 HoopPlay USA Youth Tournaments are currently offered in 7 states through South USA and is growing across the country year by year. 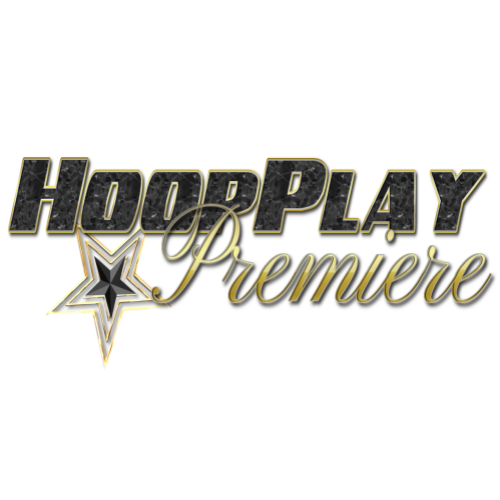 HoopPlay Premiere is a fast growing exposure outlet that draws players from all over the country. National exposure through media coverage, player profiles, social media feeds, and highlights are available for Star Power Athletes™. HoopPlay Select was created to satisfy a need for school and rec teams by offering an environment for learning, growth, and competitive play. 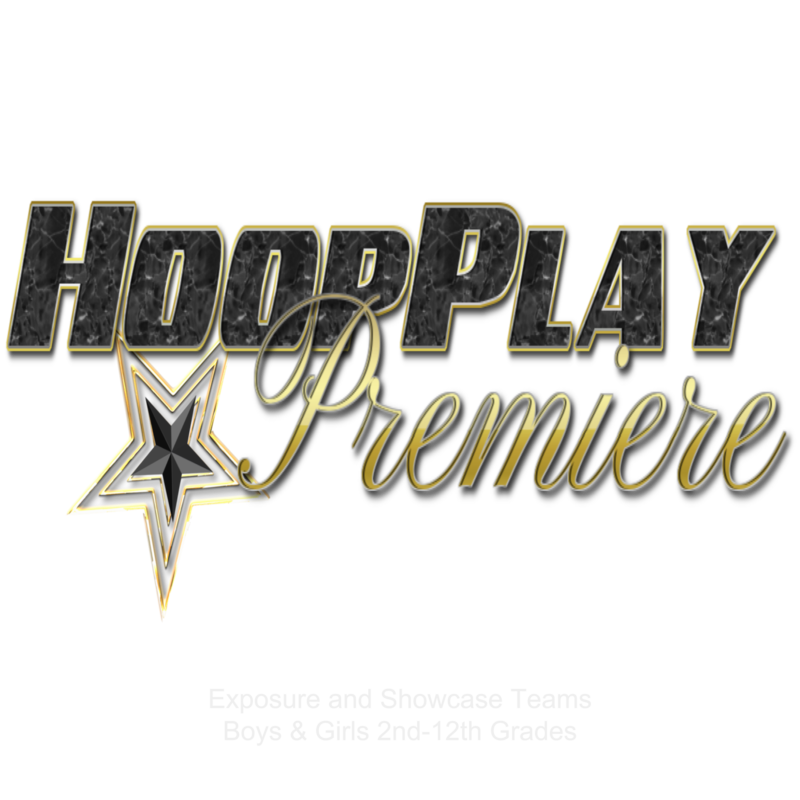 HoopPlay Select hosts tournaments year round for school and rec teams. 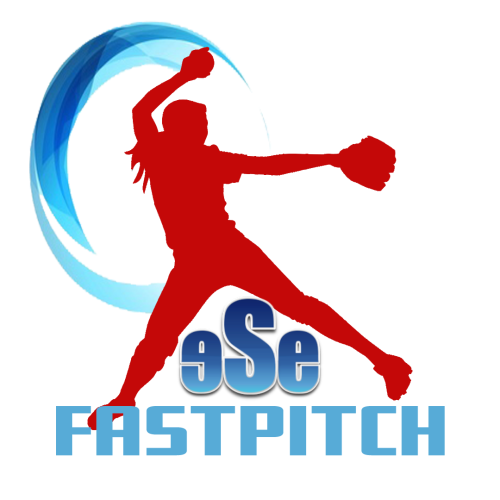 The teams in the select division are self ranked skill levels of 1 to 5 on a scale of 10. The Select Fall League runs from October thru December over 6 weekends. The last weekend is the state playoffs for the select teams only. 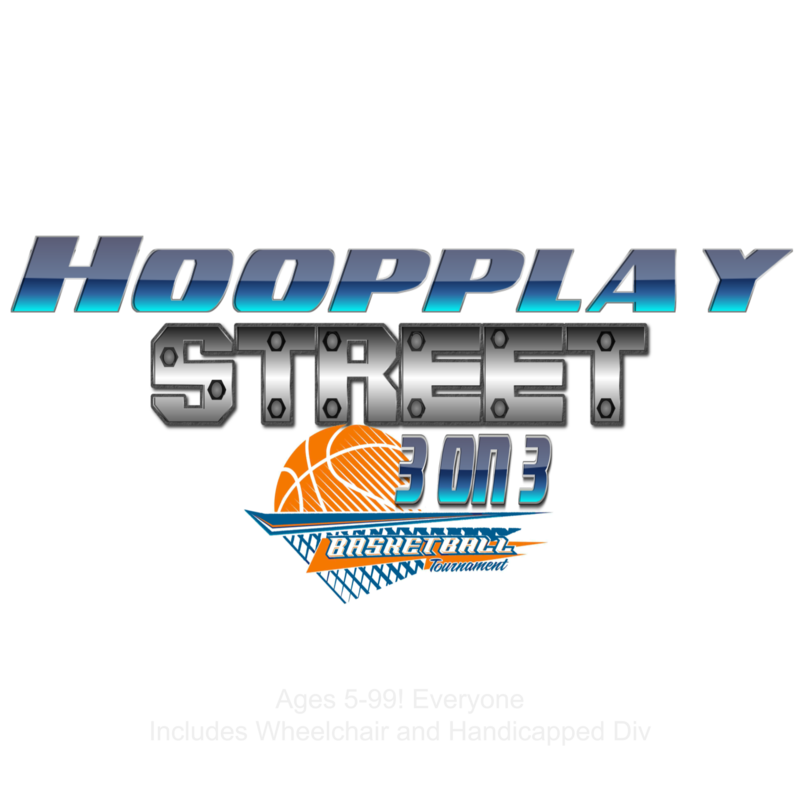 HoopPlay Street is a product of HoopPlay and sister organization to HoopPlay USA, a 5 on 5 youth basketball tournament company. HoopPlay has become an industry leader in the south over the past 12 years. HoopPlay Street, the newest edition to the HoopPlay family, is not only a 3 on 3 basketball tournament, but a Music Festival and a family friendly event. HoopPlay is part of Elite Sporting Events and sister companies.